Just as I had started my coaching course back in 2010, I broke my ankle. I had been teaching dance prior to this and having just moved to Brighton with no set work, it left me completely stuck. I had no choice but to go on the doll. It was a depressing time, I felt really stuck and I couldn't see a way out. If someone had said then that in just three years time I would be living my dream in Ibiza, waking up to the sunrise every morning, I would have said "How?" If you're asking "How?" in your life right now, it could be the exact thing that's stopping you from transforming your life. 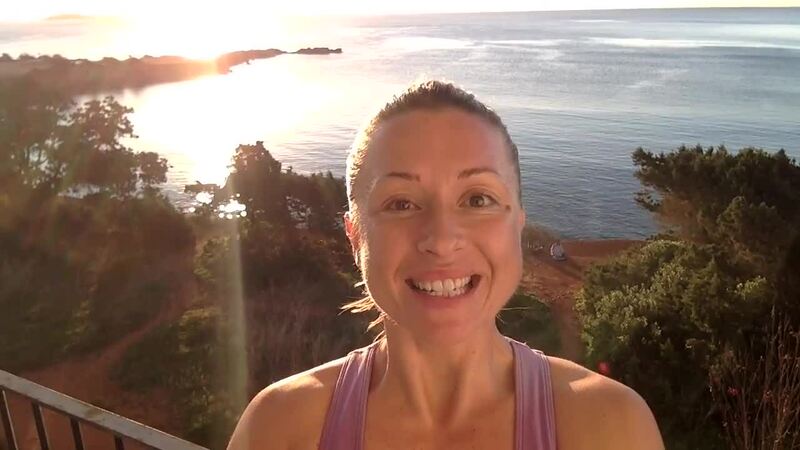 Watch the video for my very special acronym that taught me a lot about letting go and allowing.